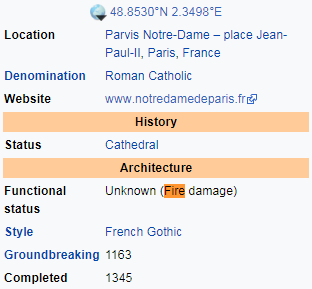 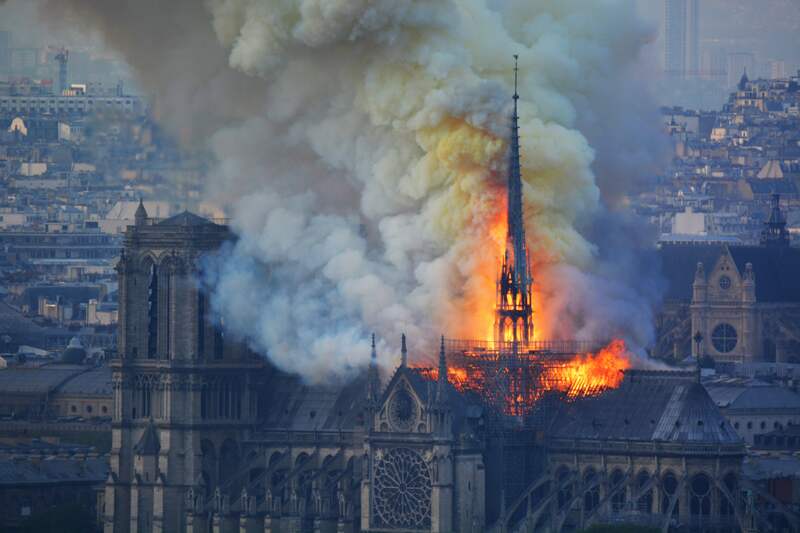 FIREFIGHTERS have saved Paris' Notre Dame cathedral from total destruction after a massive inferno wrecked part of the iconic landmark this evening. 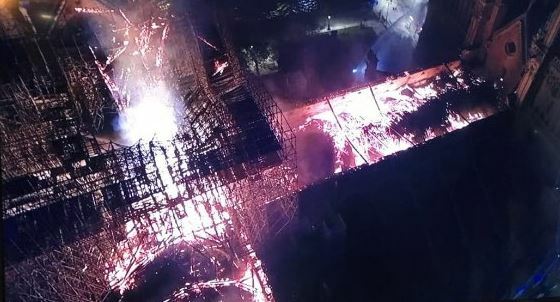 Dramatic drone pictures show the devastation caused by the savage blaze which has already laid waste to the 850-year-old church's spire. 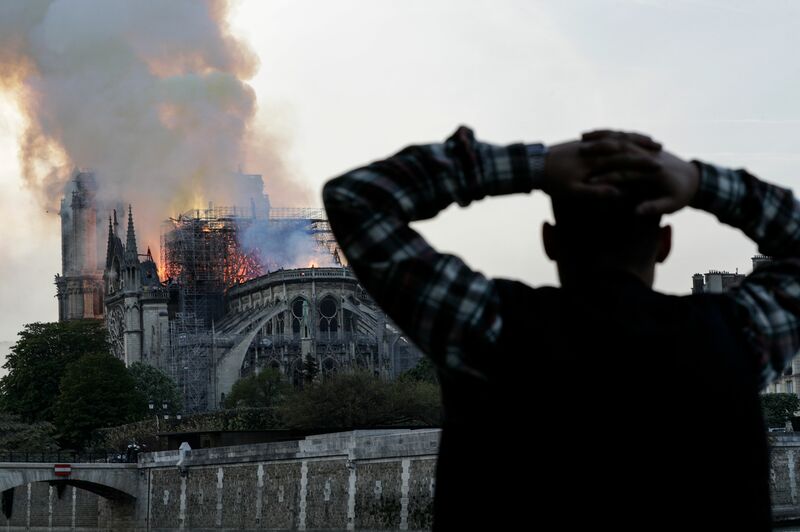 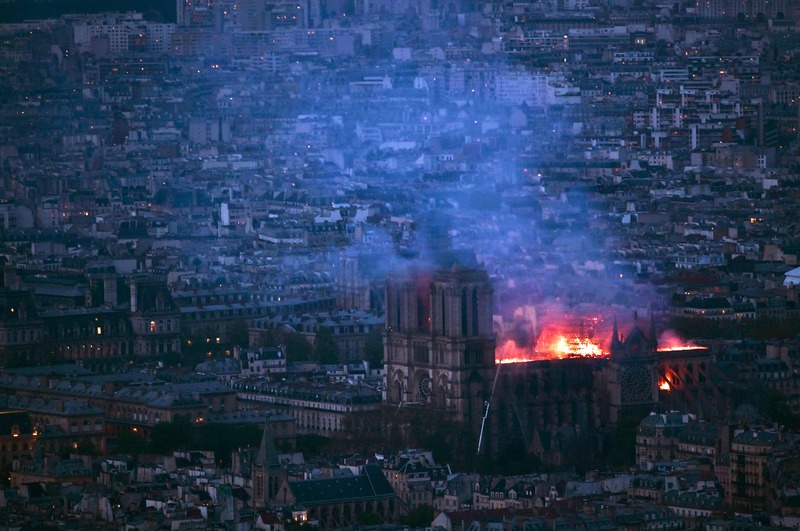 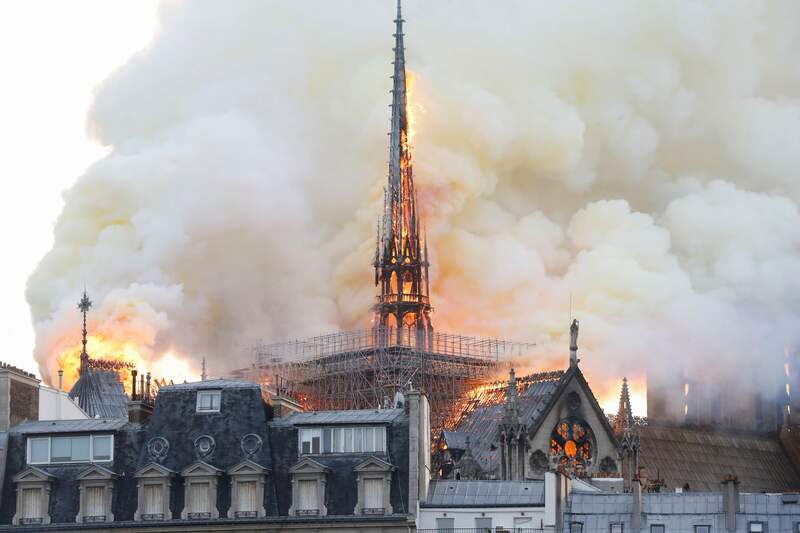 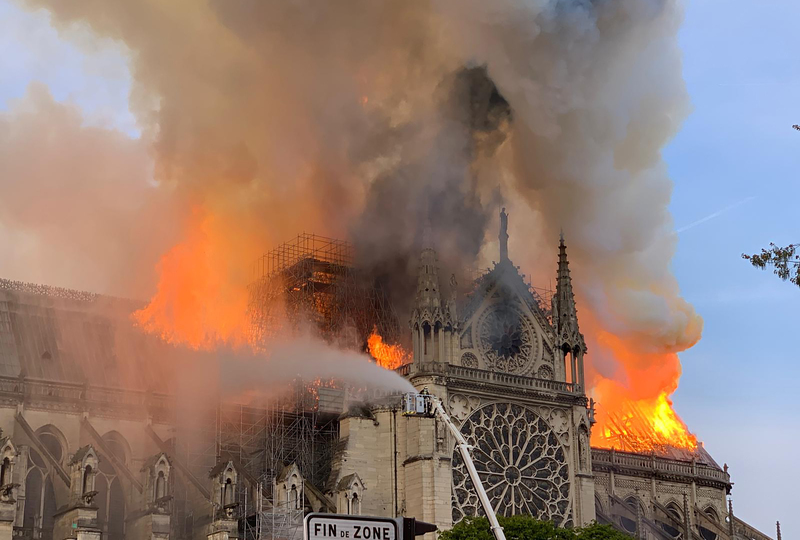 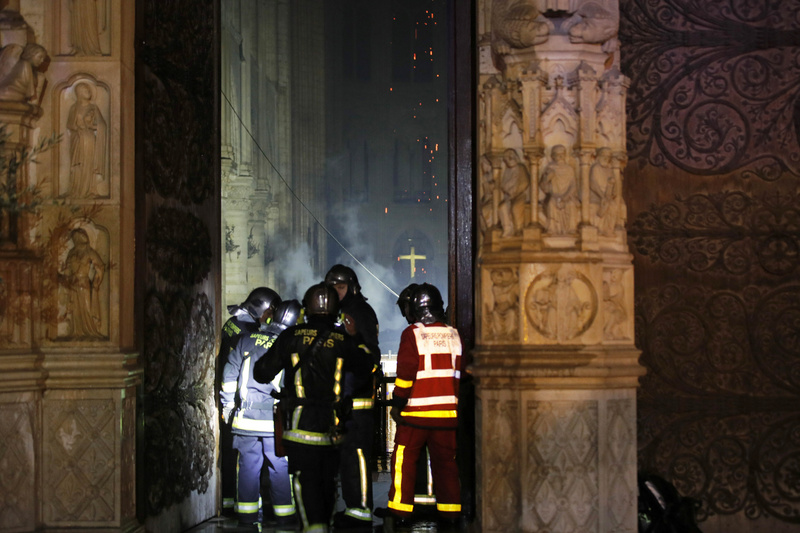 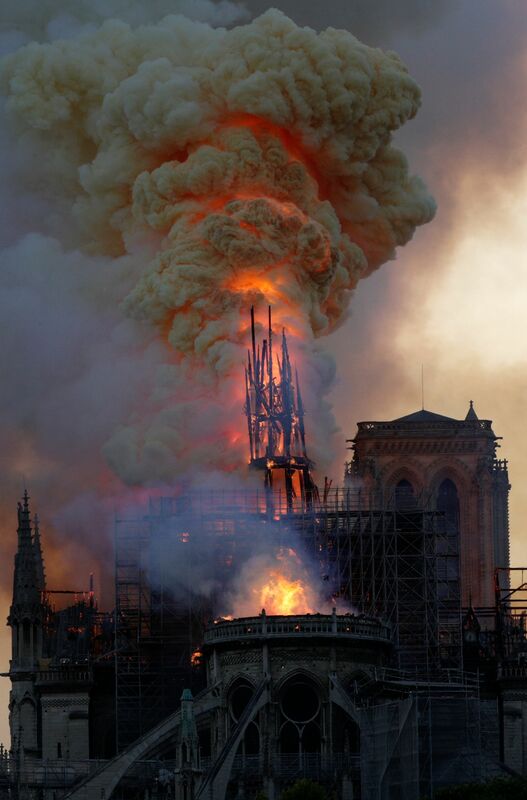 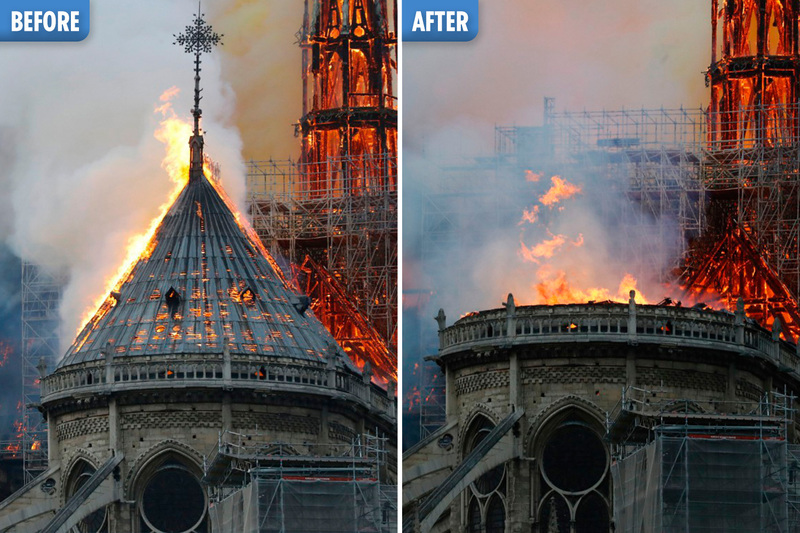 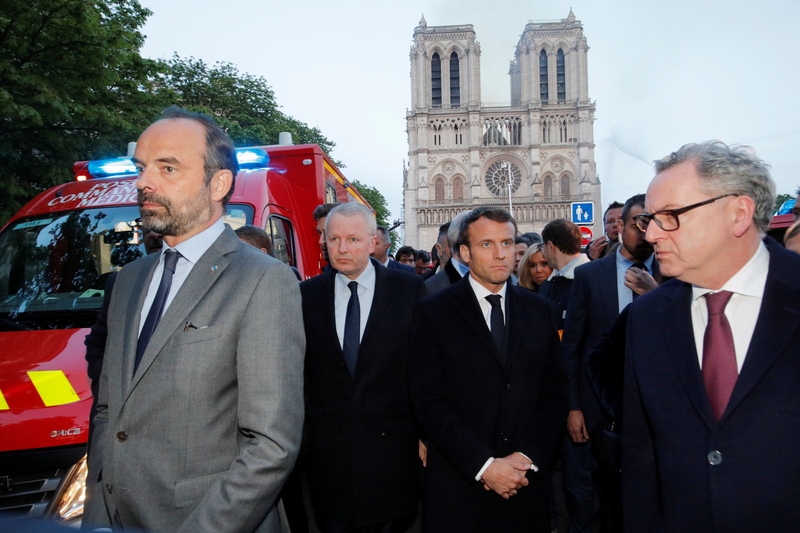 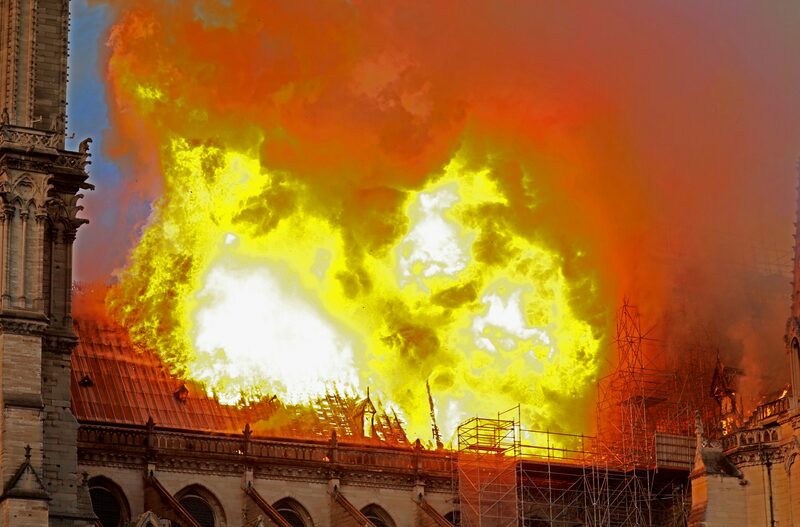 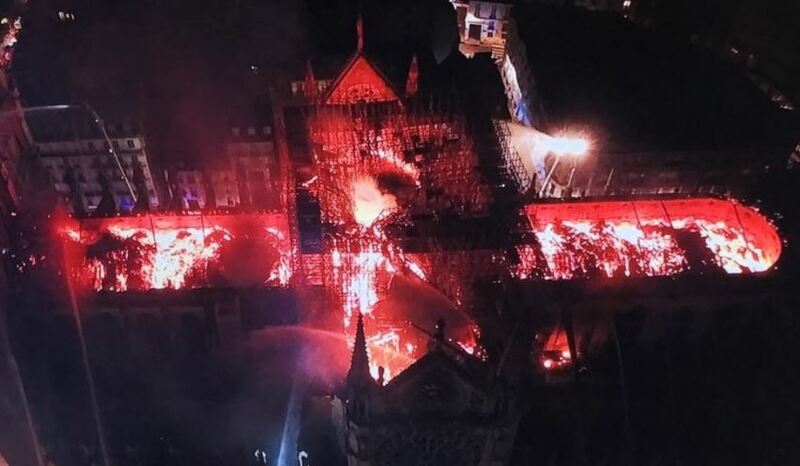 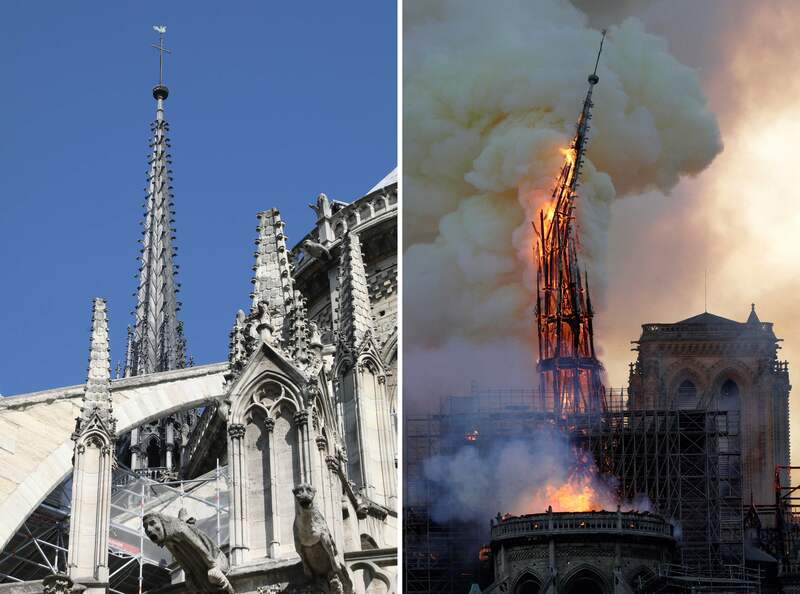 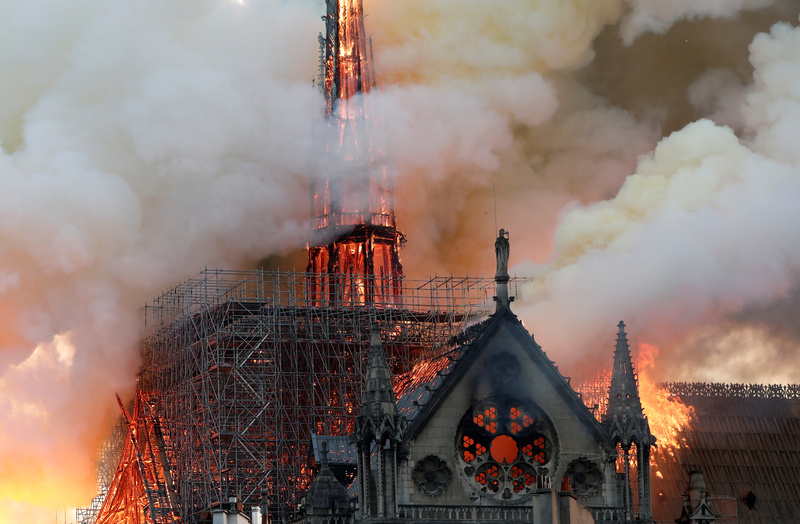 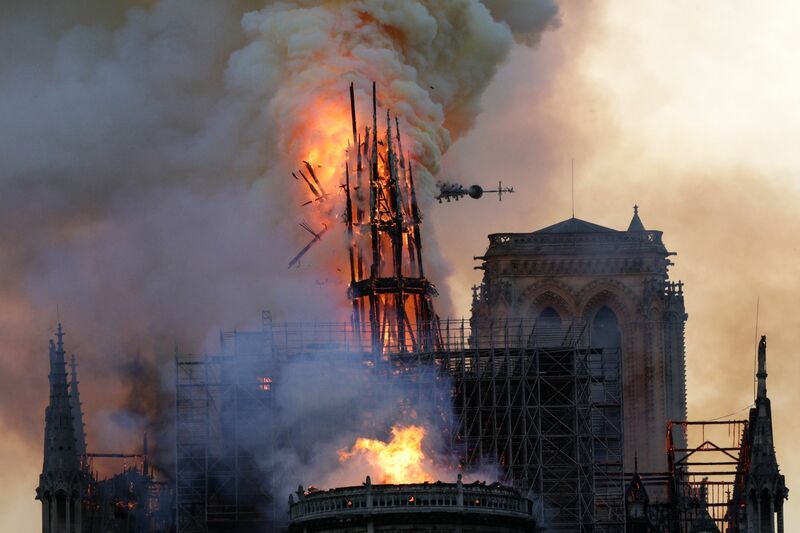 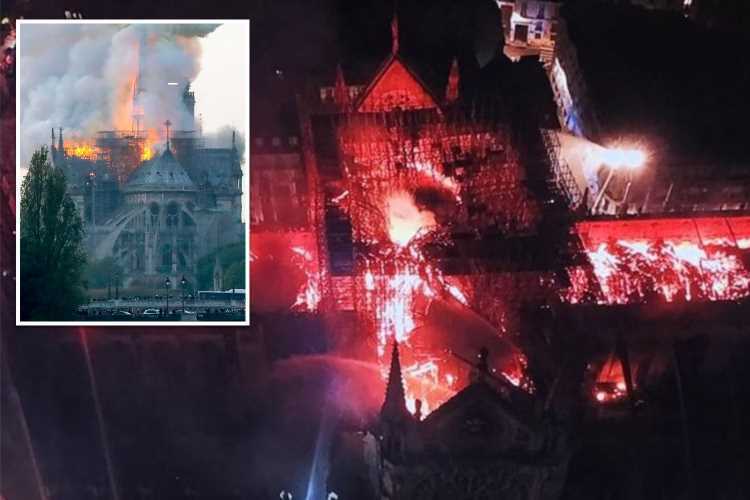 A fire service spokesman said the two towers and the main structure of the cathedral have been saved from complete destruction as blaze begins to weaken. 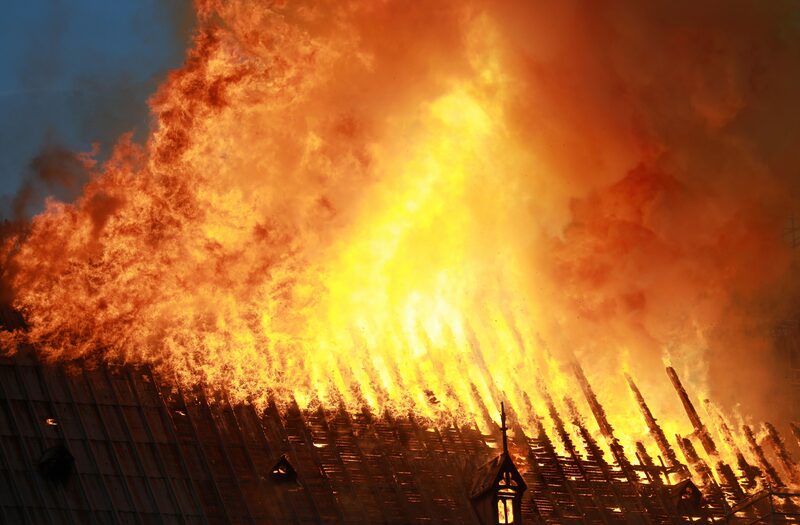 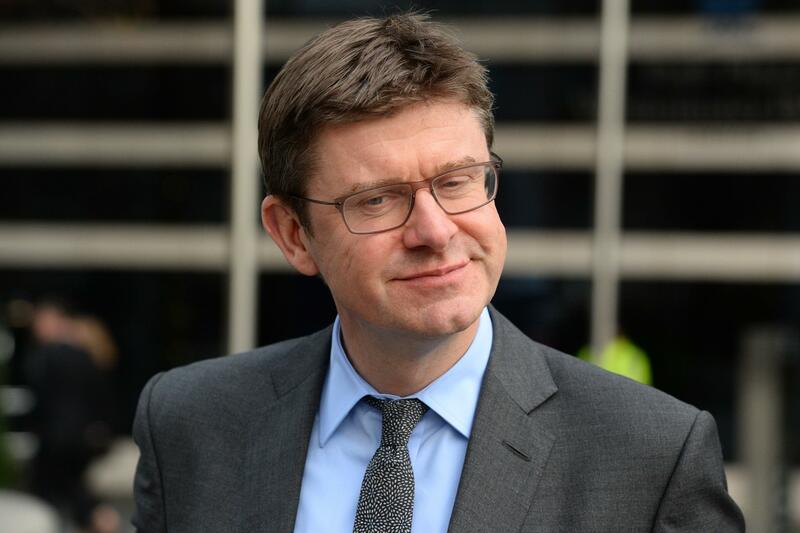 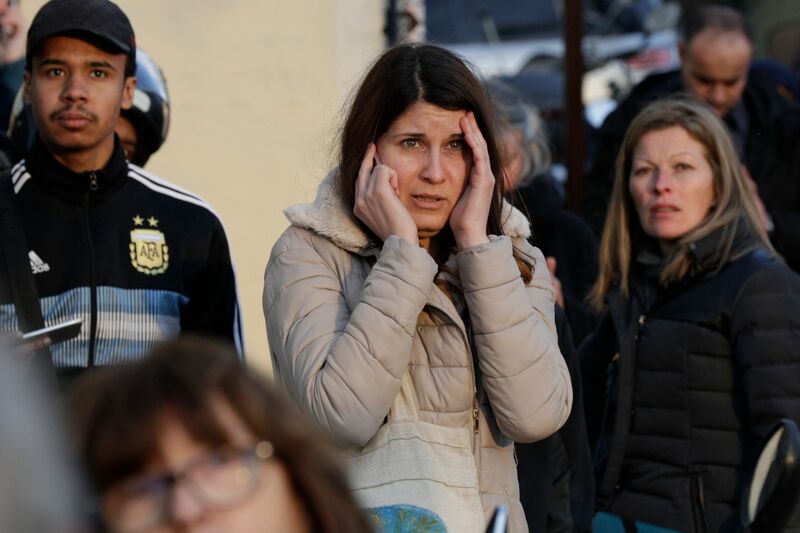 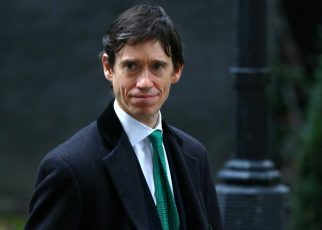 He added that three or four hours are needed to contain the rampaging flames while France's Deputy Interior Minister Laurent Nunez said “the fire had decreased in intensity"
A "stray flame" linked to £5 million renovation work is thought to have sparked the inferno in the loft at around 5.30pm local time. 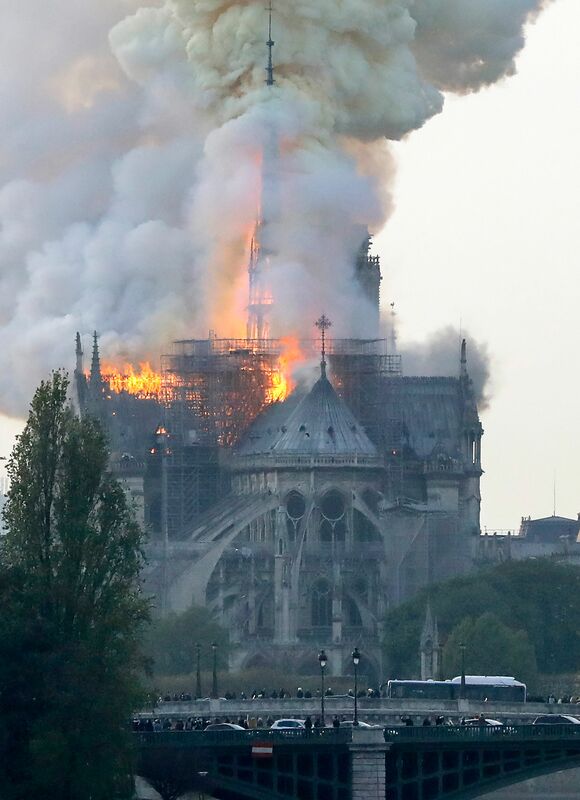 Police said no deaths have been reported although a firefighter has been "seriously injured" while battling the blaze, according to reports. 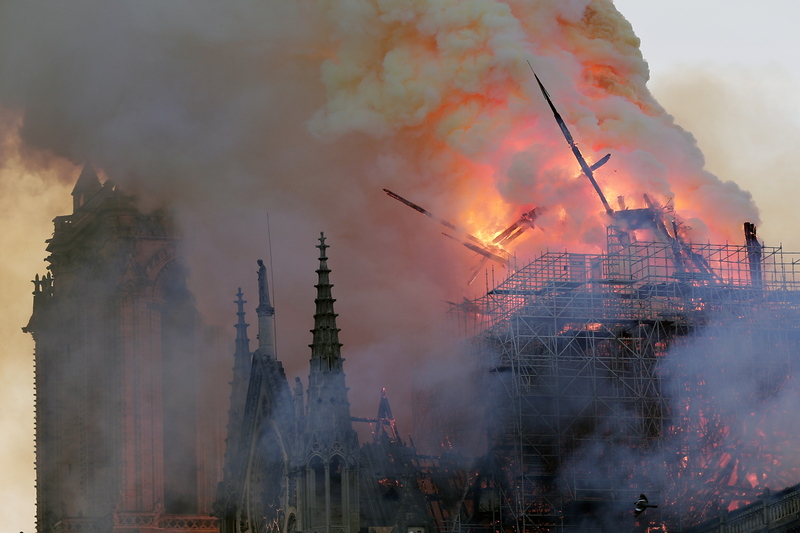 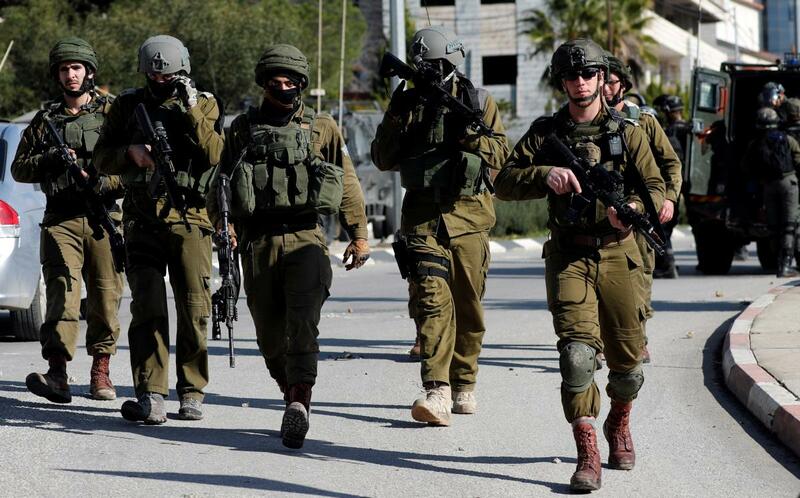 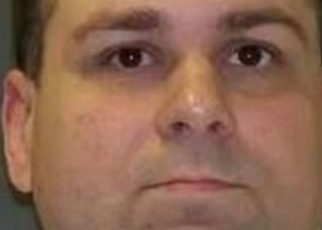 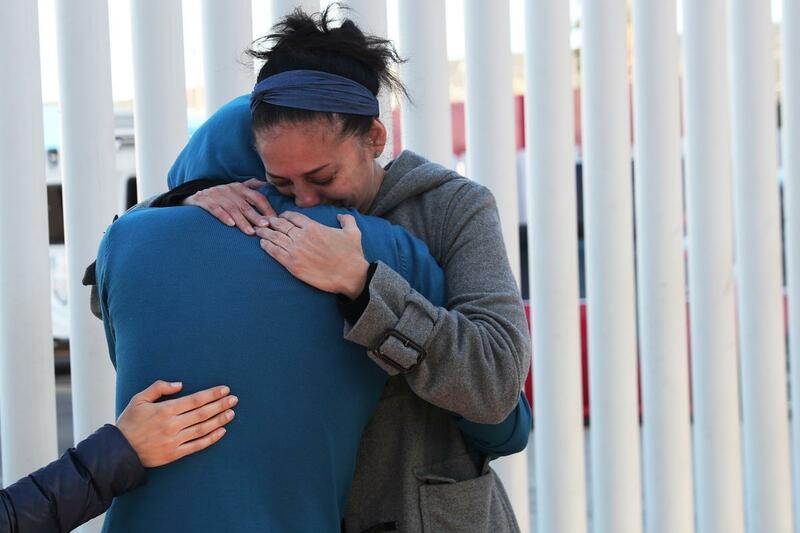 "An evacuation is in progress," said a police officer at the scene. 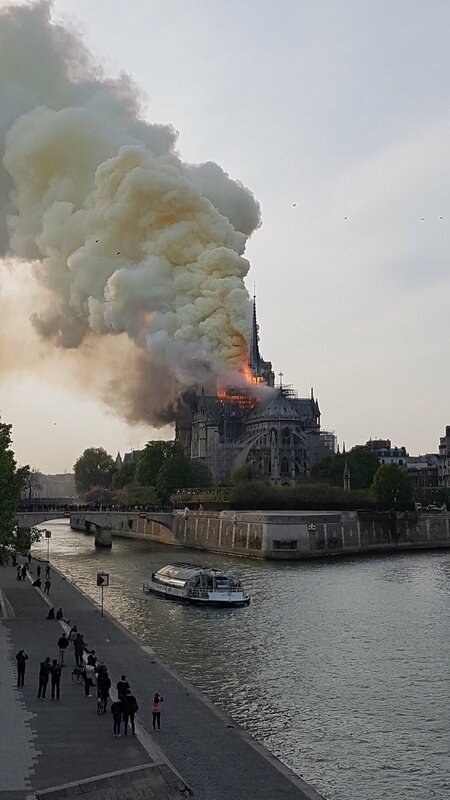 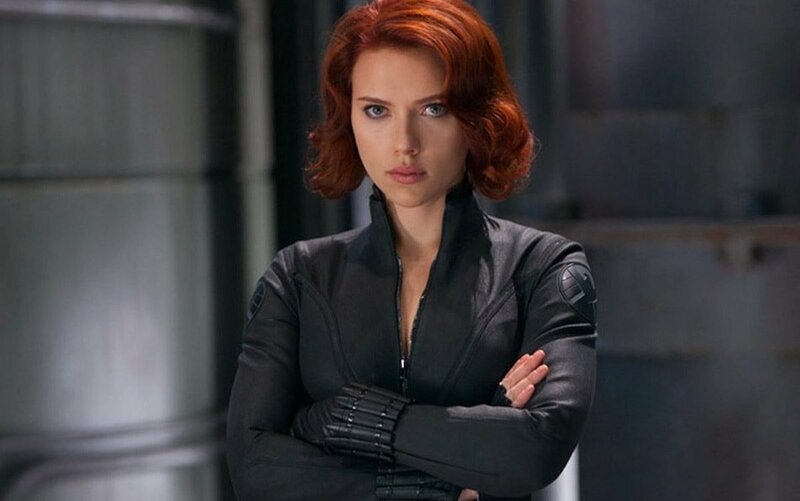 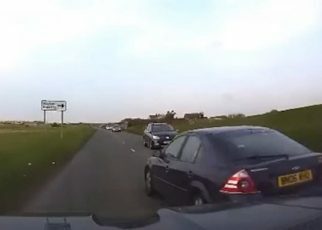 "People are being advised to clear the area." 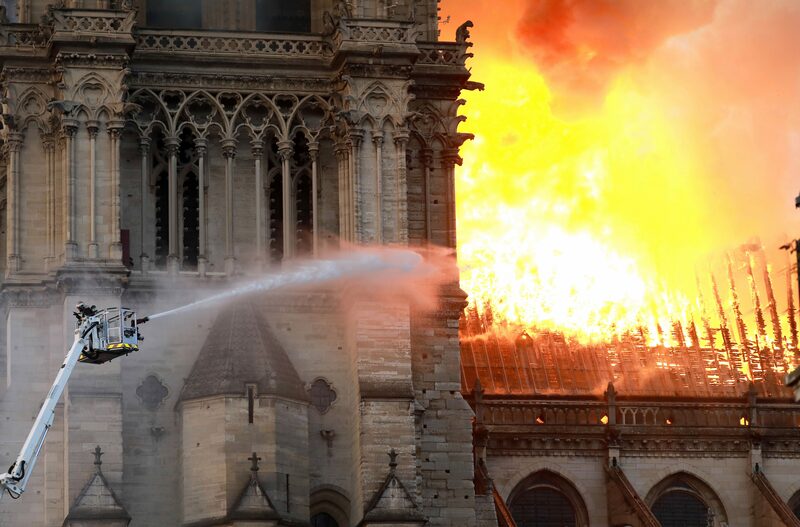 US President Donald Trump suggested that the fire could be put out with "flying water tankers". 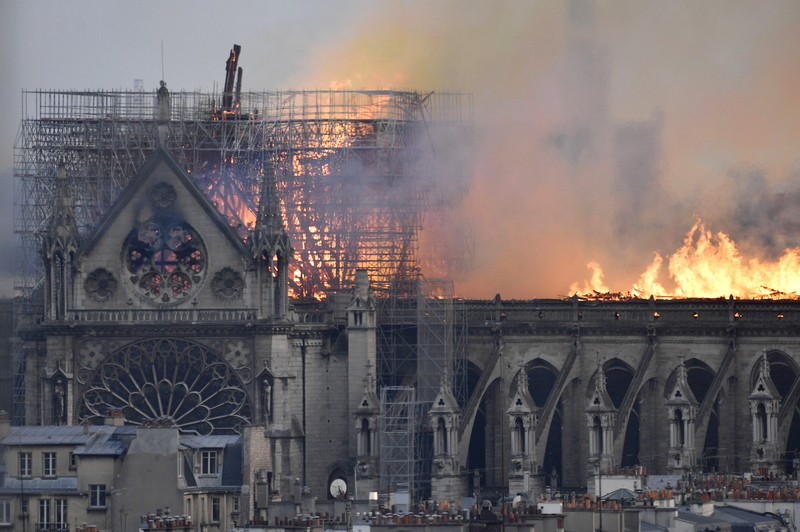 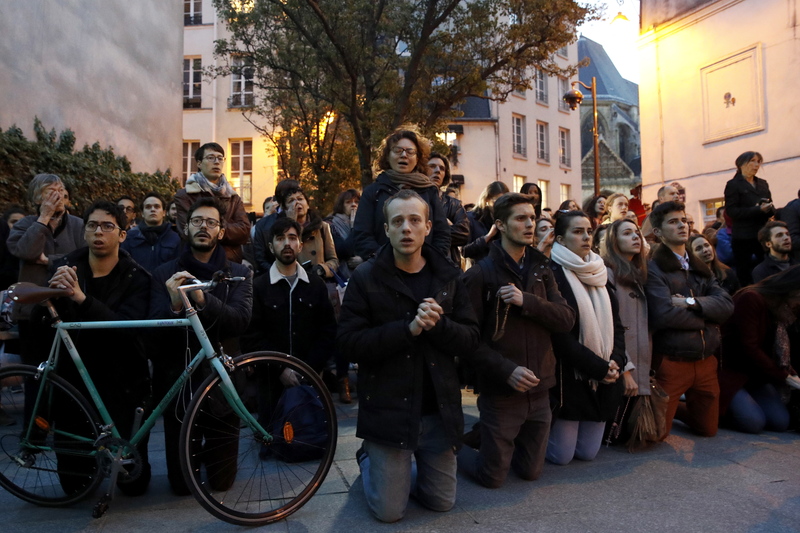 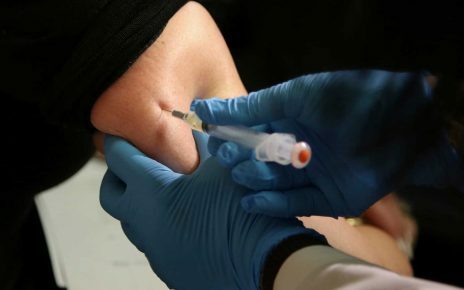 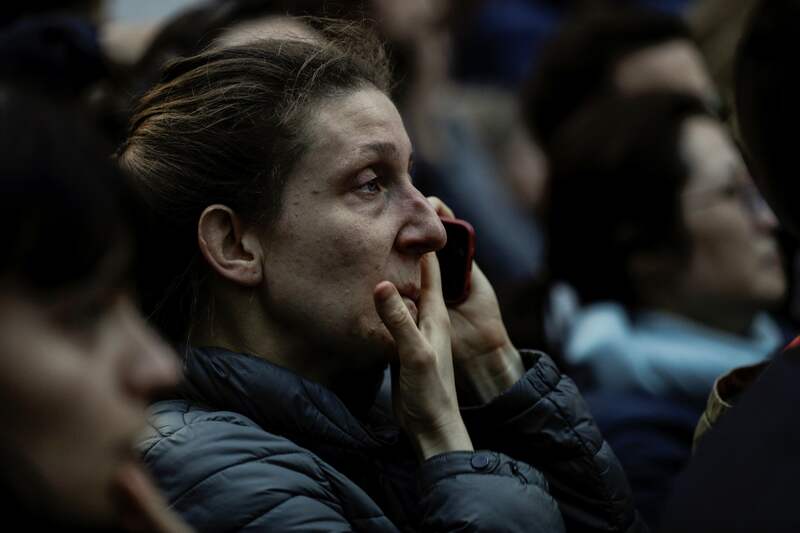 Officials at Westminster Abbey in London has said it is "devastated for our friends" in Paris.